What can be said about this episode? After 2 weeks we finally got the first episode of DragonBall Super in 2018. And it was Glorious. 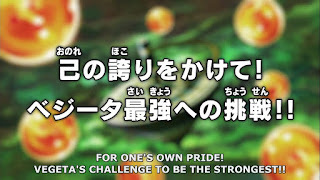 The animation of this episode was supervised by Yuya Takahashi, Who was also the Animation supervisor of episode 114, which featured some of the best animation in the series. With little to no bad art, and pretty consistent great animation, this was definitely one of the best animated episode of the series. With some great fight choreography. This episode moved the Tournament of Power by 1 minute, which is no surprise. 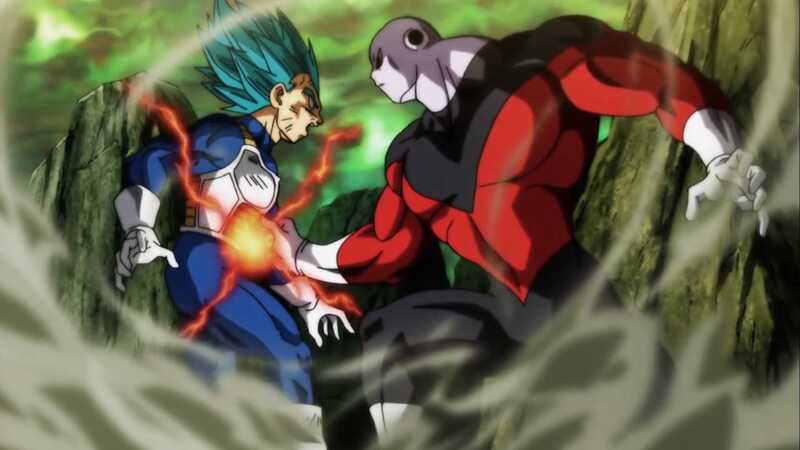 Vegeta learning about Jiren's fighting style truly showcased him as a Veteran Warrior. With Jiren also commenting on how much of a fighter Vegeta is. 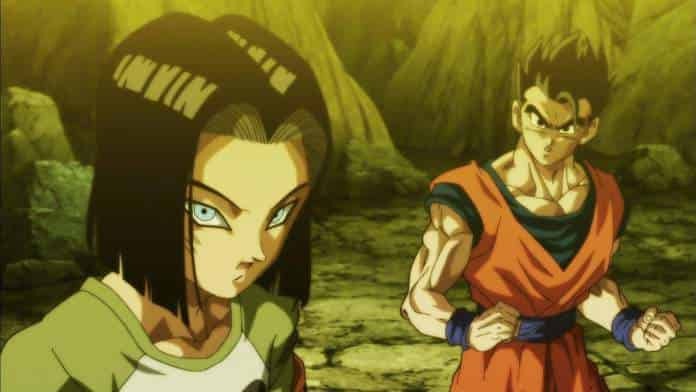 The episode started out slow with most of the fighters just staring each other. Then the Grand Priest shortens the benches where other Universe's members are sitting, as the benches looked lonely. Goku then powered up to Super Saiyan Blue to fight against Jiren. We get some info about Jiren that was mentioned by him when he asked Goku about why he wants to get stronger? Jiren seeks the power beyond strength. On the other side Frieza and Dyspo start fighting as Frieza calls Dyspo's ability as Running away for which Dyspo says that Frieza wants to die again, and Toppo started to fight Gohan and 17. Gohan comments to 17 that Toppo is a veteran Warrior and was able to keep up with his father, while Toppo is confident that he can take the 2 fighters. 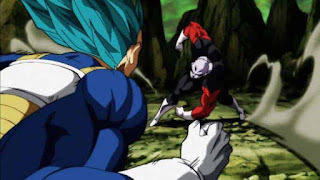 After Goku and Jiren separate to fight more, Vegeta charges straight towards Jiren in a typical Vegeta fashion. 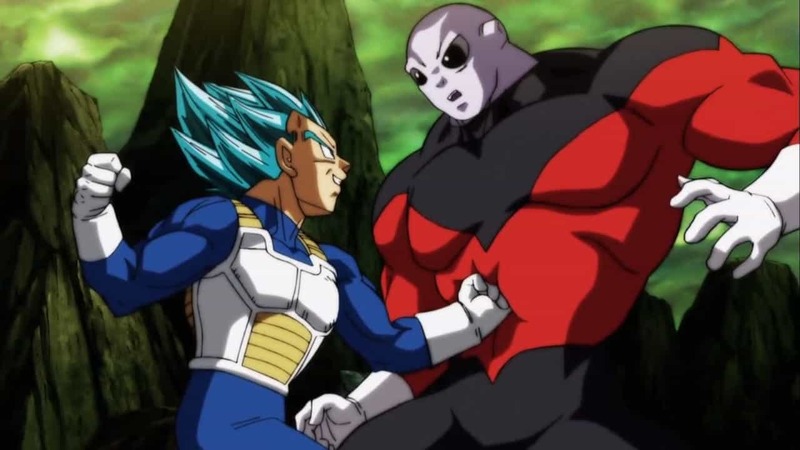 Vegeta tries again and again to fight with Jiren not taking him seriously. 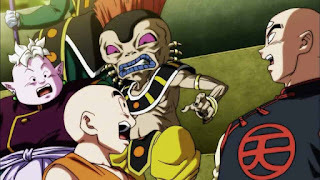 When Jiren attacks Goku with his punches, Vegeta notices Jiren's Attack pattern. 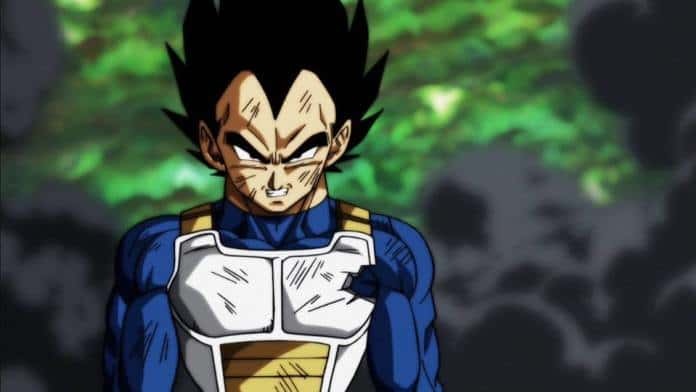 Vegeta then tries to attack again, and manages to dodge the Pride Trooper's every Single strike and lands a straight punch to the gut. Everyone is shocked that Vegeta landed a punch on Jiren. Vegeta and Jiren then start to have a fight. 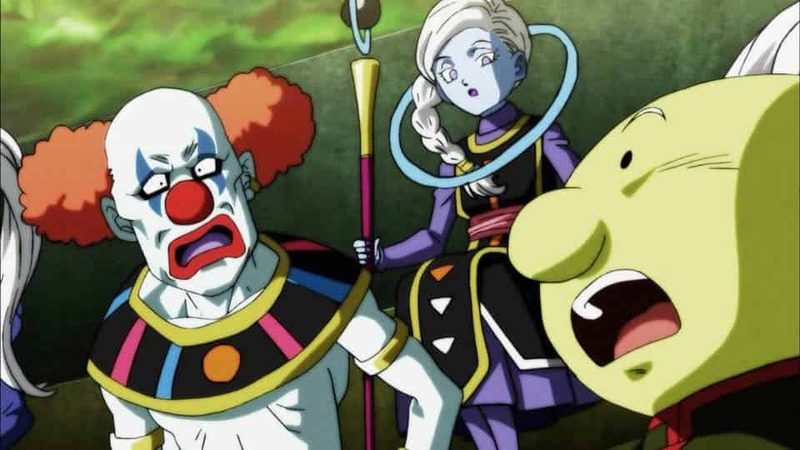 The Universe 11 Supreme Kai and God of Destruction are in Shock, so are the rest of people on the benches. Jiren deflects Vegeta’s Galick Gun and launches the same attack that knocked out Kale and eliminated Hit before. 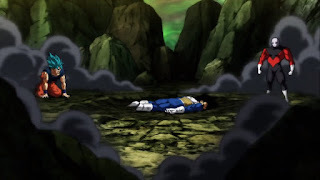 Vegeta manages to survive it and prevent himself from getting eliminated. 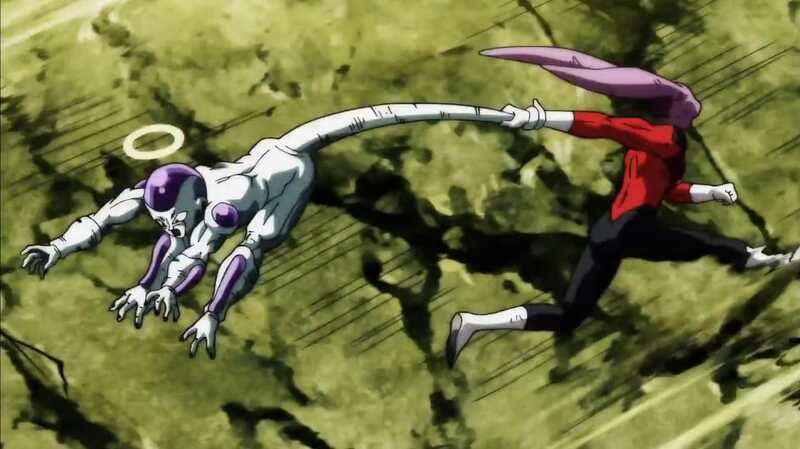 In the side, Frieza is able to grab Dyspo with his tail but Dyspo manages to use his speed and crash Frieza to boulder. And starts to brutally attack him by dragging his face on the katchi katchin metal. 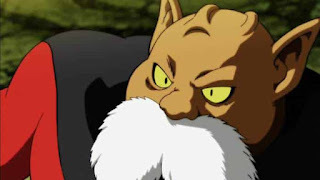 Whereas Toppo is easily taking care of Gohan and 17. 17 distracts Toppo with an energy blast while Gohan Charges a Kamehameha wave and launches it on Toppo. Toppo easily tanks it and then taunts the Universe 7 fighters. Jiren laments Vegeta that he is arrogant and so thus cannot beat Jiren. Vegeta gives a speech that he is a Saiyan and as such his pride means everything for him. 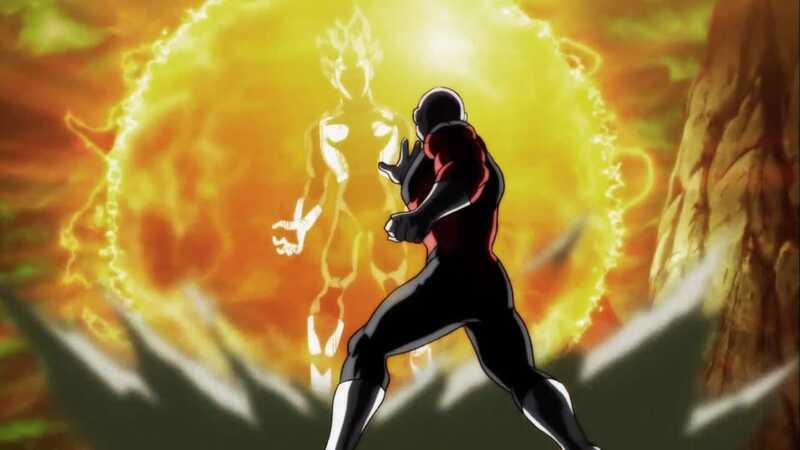 Vegeta then Charges a Final Flash and challenges Jiren to take it head on to which Jiren complies. After an epic Final Flash, Vegeta is laughing that he finally beat Jiren. 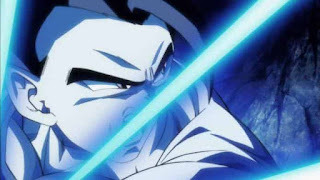 who then shows up right at Vegeta’s face out of nowhere, shocking the Prince. Jiren after complimenting that Vegeta’s last attack “wasn’t half bad”. Jiren then puts Vegeta in an energy Sphere, much like the one Sidra sent for Goku and Frieza through Assassins. Vegeta is knocked out. 8 minutes left before the Tournament of Power end. Frieza getting that well deserved punishment for being arrogant. The episode lived up to the hype surrounding it. Many things were in its favor. 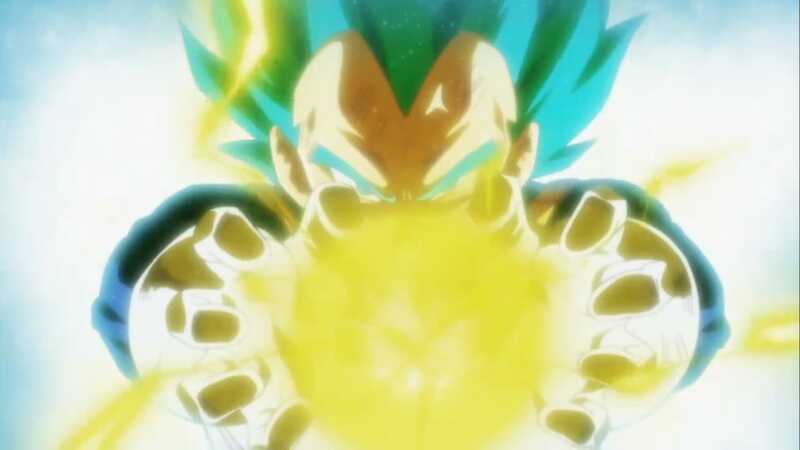 While I would enjoy having less talking and more action, I can understand that too much action would make Vegeta a lot stronger then Super Saiyan Blue Kaiokenx20. So this much exposition was necessary.